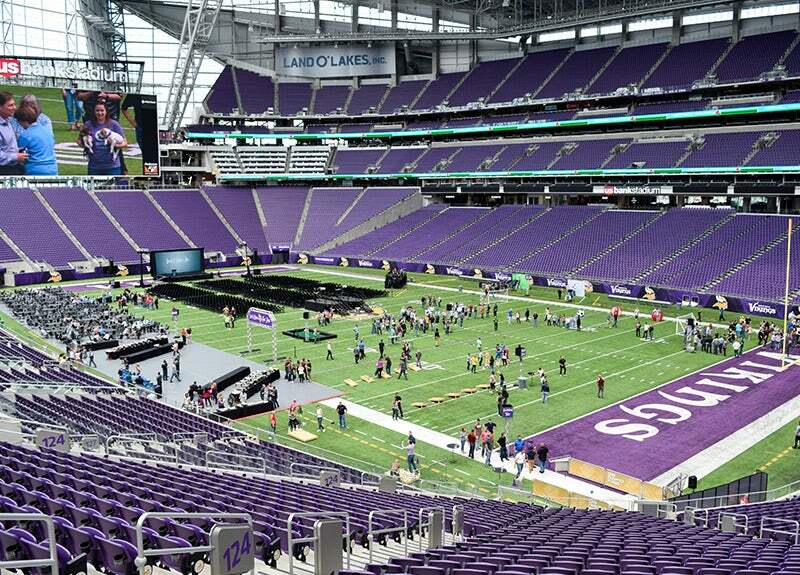 With 65,000 seats in the stadium bowl and 136,600 square feet on the event level/stadium floor, U.S. Bank Stadium serves as center stage for prominent national and international programming including sporting events, concerts, family shows, conventions, general sessions, trade/consumer shows and other large special events. 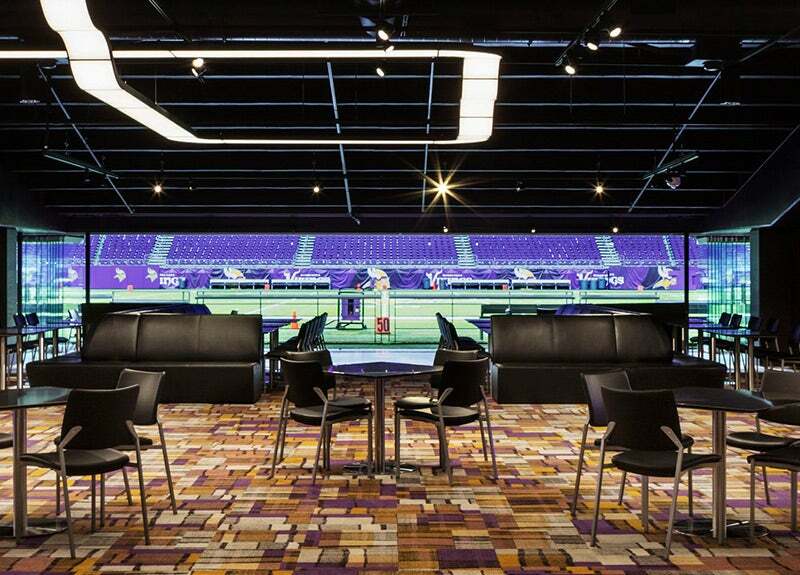 With state-of-the-art audio-visual technology elements, blackout curtain drapes, and numerous beautiful suite & club spaces, the stadium will set the standard for other venues across the globe. Wow your guests with an on-field event that serves as center stage for prominent national and international programming. As the largest club, Hyundai Club can comfortably accommodate 1,400 guests in a reception-style setting. 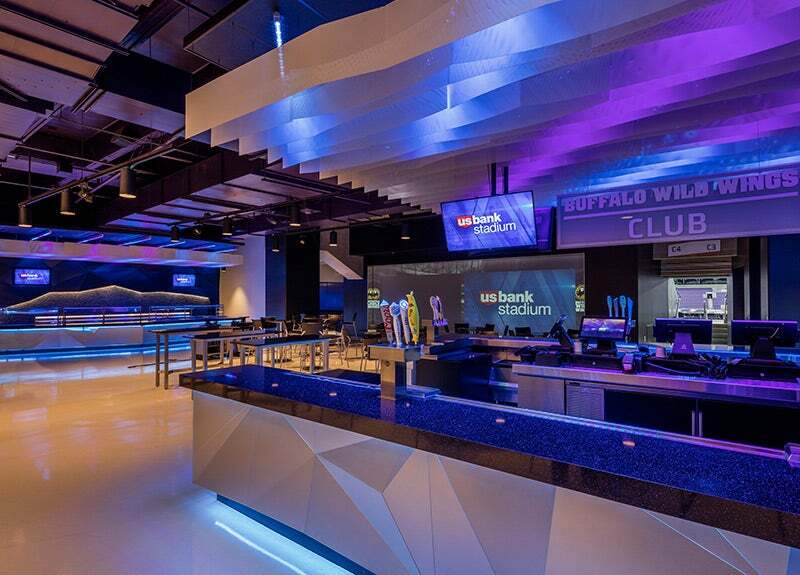 As the most beautifully furnished club within the stadium, the two-story Medtronic Club showcases a grand and sophisticated space. 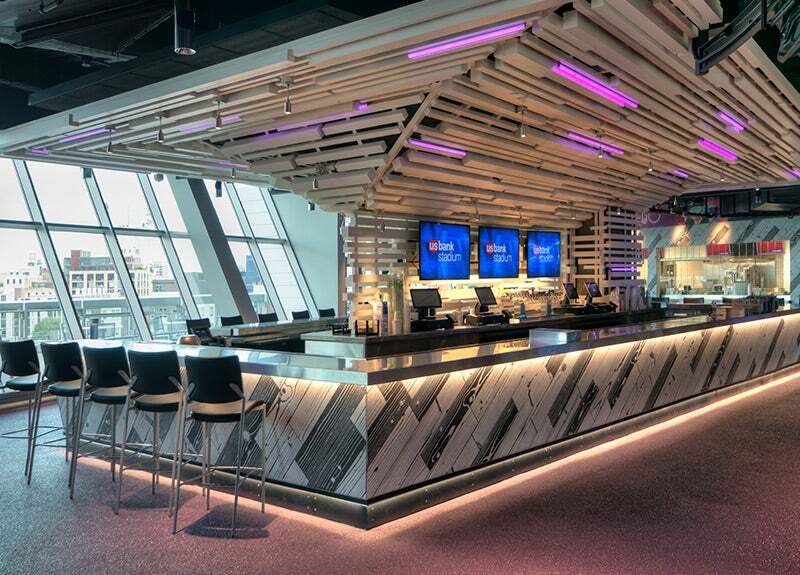 Designed to accommodate VIP patrons, the Delta Sky360 Club, is equipped with high-end furnishings and state-of-the-art technology elements. 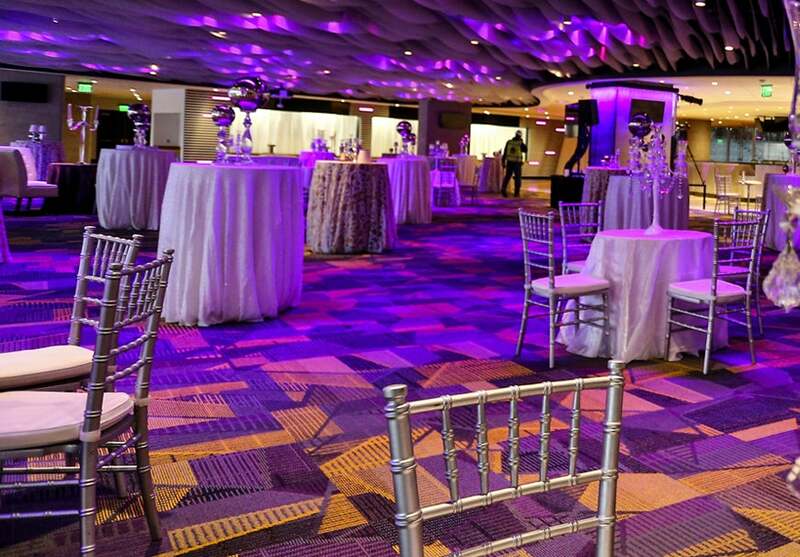 As a premium space with phenomenal views, Mystic Lake’s Club Purple is where sleek design meets a vibrant backdrop to create an environment that is spectacular for any event. 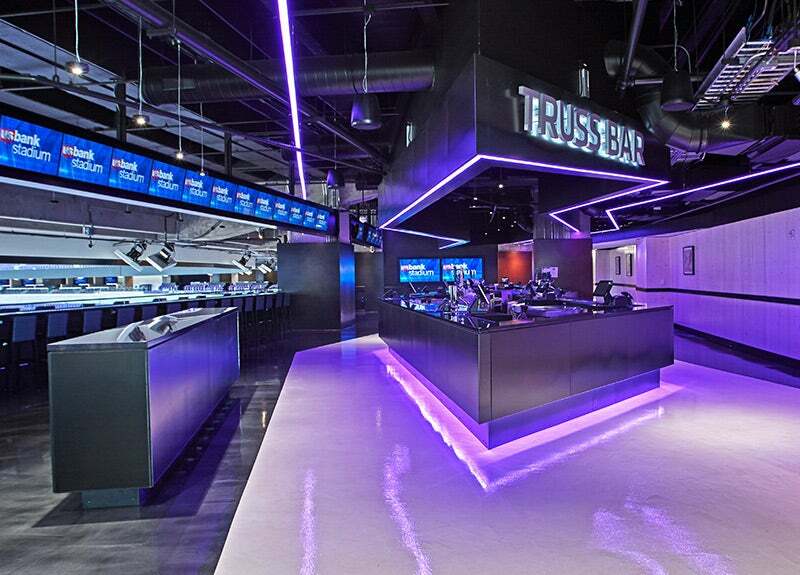 The FMP Club delivers a larger-than-life, real-time media and audio-visual experience. 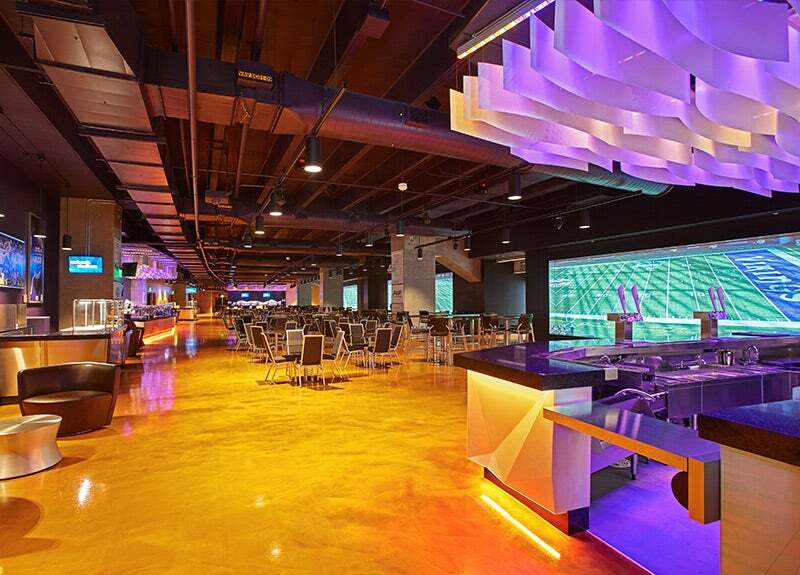 The Buffalo Wild Wings large format, electronically animated environment creates a dynamic atmosphere. 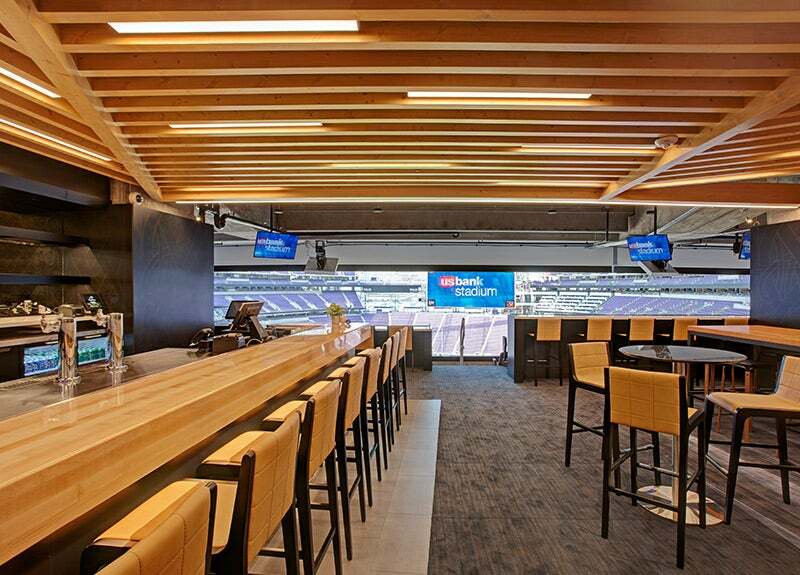 U.S. Bank Stadium’s newest suites are available for everyday events and stadium shows. 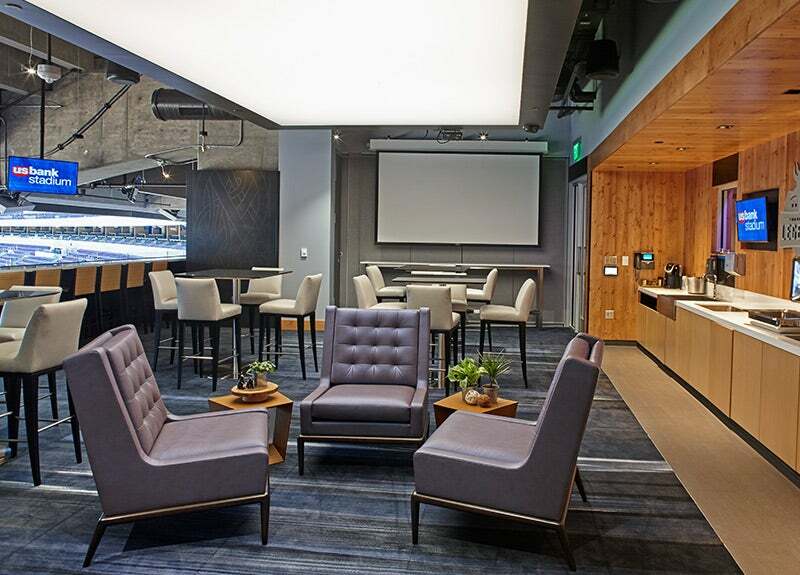 Designed as a social and formal gathering space inspired by local and native influences. 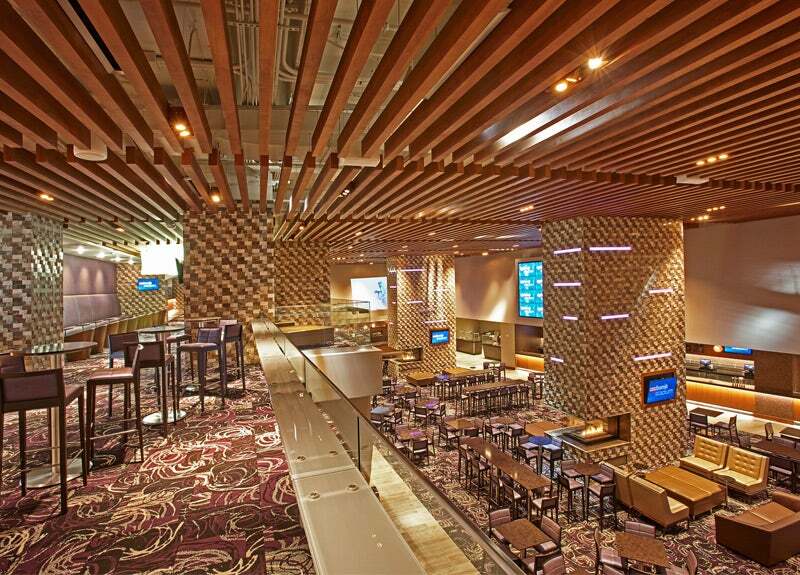 A unique space for social gatherings for up to 426 guests. 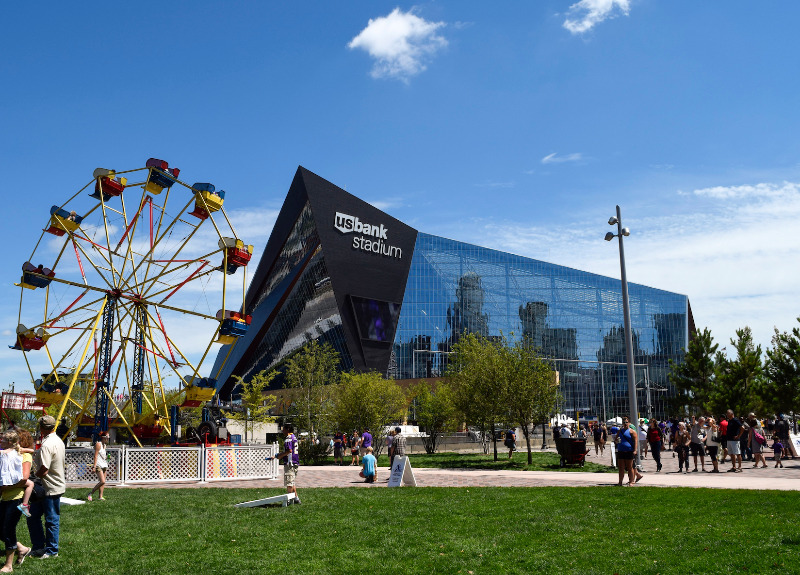 Enjoy your event while being a part of U.S. Bank Stadium while taking in the sights of downtown Minneapolis.